The brands that pass the test of who makes the most reliable cars as ranked by Consumer Reports. Lexus and Toyota brands rated first and second, respectively, the reverse of last year but still out front, followed by Mazda, which was up nine places, at No. 3 and Subaru, up two places at No. 4. With Kia at No. 5, four of the top five brands were non-premium nameplates. The 10 most reliable individual vehicles comprise a virtual Toyota-fest, or, more precisely, Prius-fest, but more on that later. 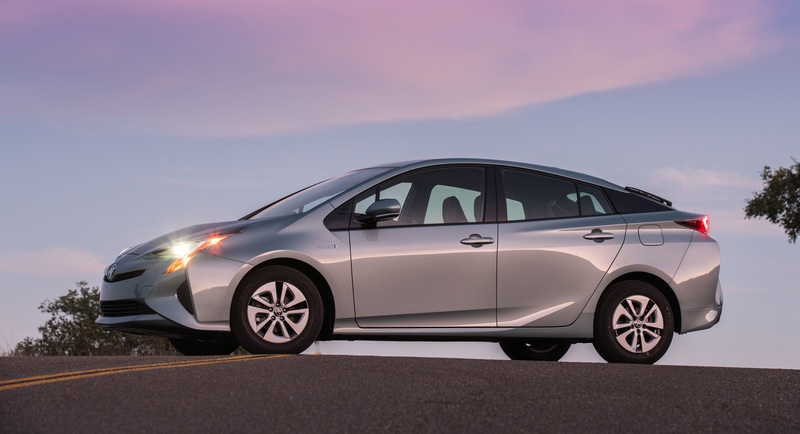 Prius models were ranked among the very best by Consumer Reports. Other top-20 brands represented by their most-reliable models are Porsche 911, Genesis G80, Acura ILX, Nissan Maxima, Honda Fit, Volkswagen Passat, Mercedes-Benz GLS, Ford Taurus, Buick Encore and Lincoln Continental. The rest are the Dodge Charger, Jeep Renegade, Chevrolet Impala, Chrysler 300, GMC Yukon, Ram 2500, Tesla Model 3, Cadillac XTS and Volvo XC60. Besides Lexus, Mazda and Subaru, upwardly mobile brands reported by CR are Infiniti, Porsche, Acura, Lincoln, Dodge and GMC, with Acura jumping six places, more than any other brand. Of course, not everyone wants to drive a Prius, and the rankings leave a lot of room for other vehicle selections with more than 350 current models available each year plus older models. The CR survey, which provided detailed data on 2000 to 2018 models, took into account 17 “trouble areas” comprising major and minor engine issues, engine cooling, major and minor transmission and clutch issues, drive system, fuel systems/emissions, electrical system, climate system, suspension/steering, brakes, exhaust, paint/trim, body integrity (noise and leaks), body hardware, power equipment and accessories and in-car electronics.